The Wilten is ready to bring you another great performance in live entertainment as Florida Georgia Line hits the road once again! Country fans can catch them on Friday 12th July 2019! A show that will undoubtedly leave you wanting more, come see Florida Georgia Line, Dan and Shay & Morgan Wallen, don't miss out, grab your tickets for te best night of your life! “You can say a lot of things. You can call somebody a lot of different names and have a lot of different opinions, but at the end of the day, when it comes to me and Tyler, you can’t say we ain’t country." Florida Georgia Line are possibly one of the biggest acts on the Country music scene and even more famous as they are a duo. 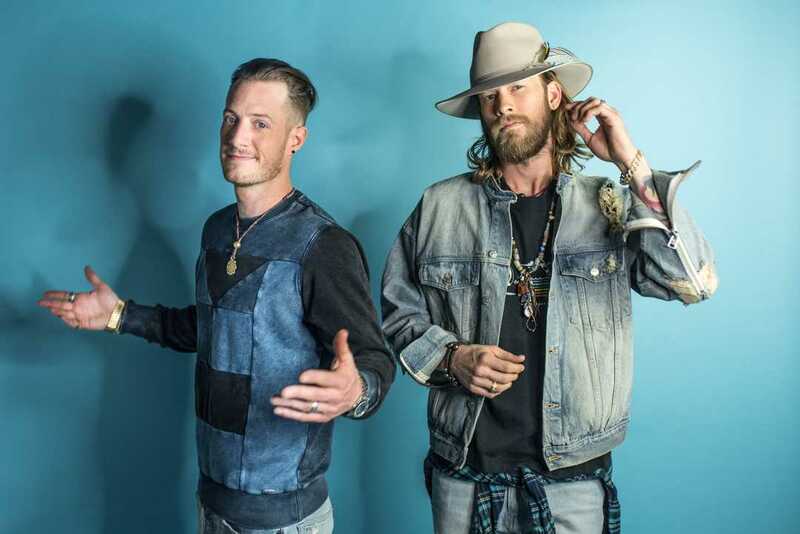 The chart-topping vocalists, Brain Kelly and Tyler Hubbard have taken the world by storm since their formation back in 2008. Fast forward almost ten years and they are packing out stadium shows and touring non-stop! Their biggest hit to date was with the 2012 single, 'Cruise' which launched them into the limelight and transformed their career, reaching number 1 in the charts. Later, the R&B pop singer, Nelly would remix the song and again it became a big success taking over the Billboard charts. 2018 has been a massive year for Florida Georgia Line, touring with their last best-selling album, “Dig Your Roots,” and co-writing an incredible single for Bebe Rexha’s EP “All Your Fault: Pt.2” entitled “Meant To Be”. Back with a brand new record just last year – “Dig Your Roots,” and co-writing an incredible single for Bebe Rexha’s EP “All Your Fault: Pt.2” entitled “Meant To Be” the duo have kept themselves very busy. Now they return in 2019 for a tour that will be bigger and better than ever before! Get ready as they bring their 'Hot Country Live' to The Wiltern!